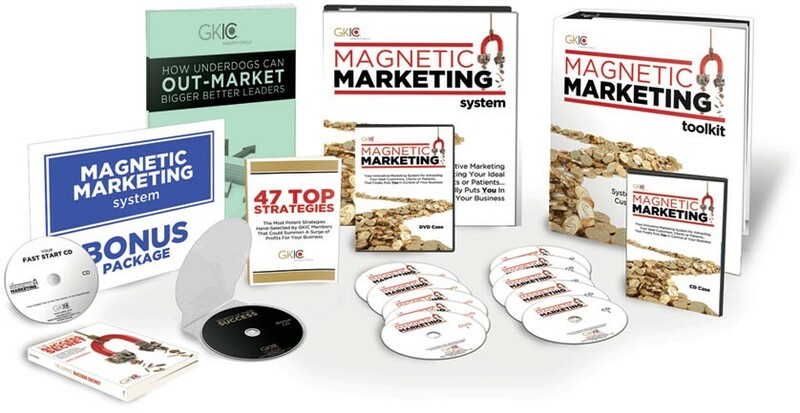 You are about to experience some of the best Lead Generation Magnets around to help you grow your online and offline business and put more profit in your pockets, and be the envy of your competitors! Thanks to my affiliates, I’m able to provide you with the Money-Making Lead Generation Magnets you see below. Click on the link or picture of the product that interests you for more information. Also, feel free to call me at 440-447-0852 or click on the “contact” tab above if you have any questions. And Much MORE (including 2 Additional Gifts)!! Visit GKICGold.com or click the picture above to start your GKIC No B.S. Inner Circle Gold Membership today! 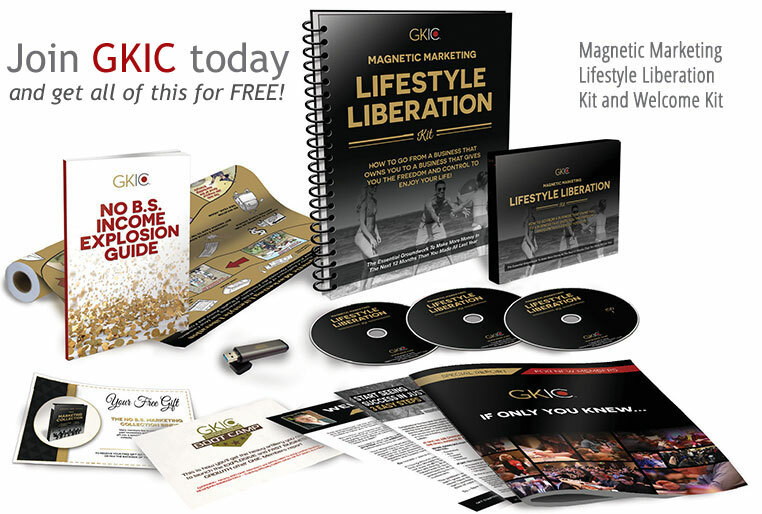 Visit MagneticMarketingKit.com or click the picture above for information on how you can Magnetically attract new clients! Also, check out the Magnetic Marketing Training videos at MagneticMarketingTraining.com. Click Here or click the picture above to discover the 12 strategies for doubling your profits right now! 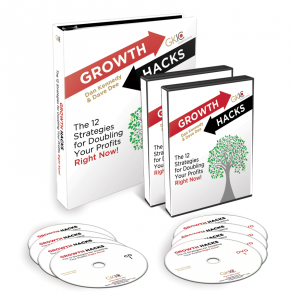 Check out the notes on took on “Growth Hacks” by Clicking Here. Click Here to learn more about The Ultimate No B.S. 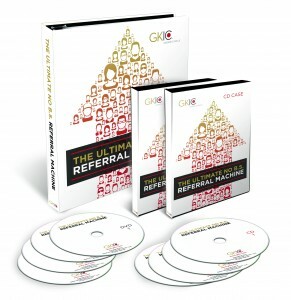 Referral Machine and how you can get an endless flow of new customers and clients, via referrals, for your business today! 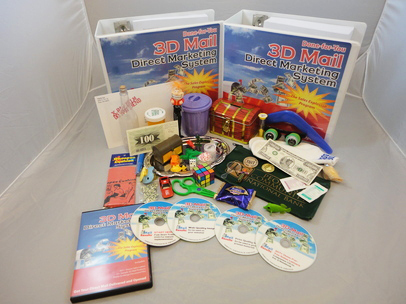 Visit 3DMailMarketing.com or click the picture above to find out how you can get your prospects to read your sales letters with 3D self-mailers and grabbers! 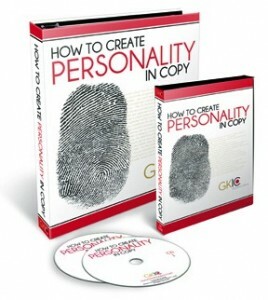 Visit PersonalityInCopy.com or click the picture above for information on how you can have your clients banging down your door so they can do business with you! 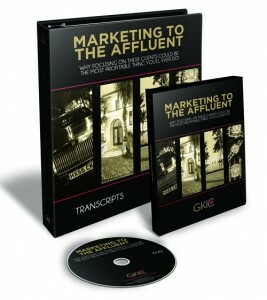 Visit GKICMarketingToTheAffluent.com or click the picture above for information on how you can gain the confidence you need to Market to the Affluent! 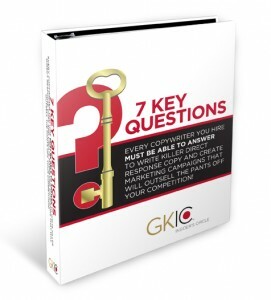 Visit GKICCopyConfidential.com or click the picture above to get your free report on the 7 questions every copywriter must be able to answer! **DISCLOSURE: In the spirit of full disclosure, the above lead generation magnets are from my affiliates, which means that I will get a commission if you decide to purchase anything from the above links. I only recommend products & systems that I use or know will help you and your business grow, so I know you’ll be in good hands.